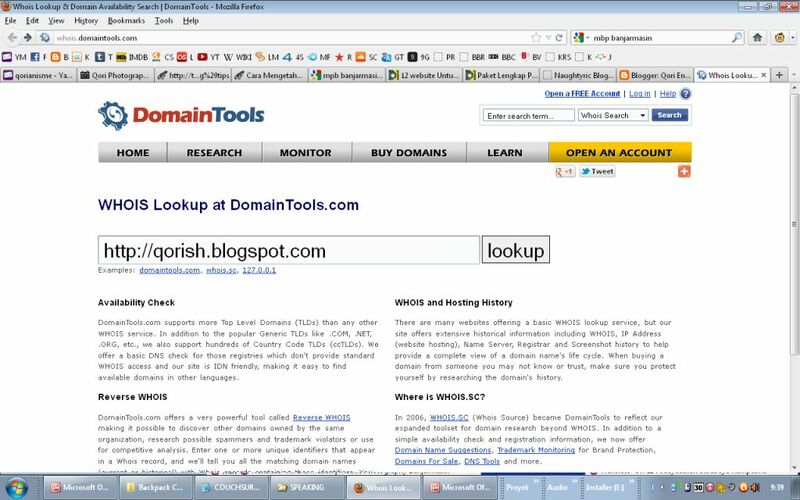 [ Qoreader Blog ]: [Blog] How Old is Your Blog? 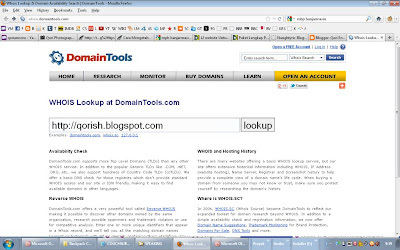 There is simple way to check blog or website age, one of the website is this: http://whois.domaintools.com/ , we can use who.is feature to check any informations about blog and website. If you use deafult adress of your blog like mine, it won't work, but if you have your own domain or using self-hosting, you can see the information.